Marie Kondo made a splash when, in 2014, she released a book titled The Life-Changing Magic of Tidying Up that challenged readers to declutter their homes using the effective methods she’d developed through years as an organizational consultant. The book became an international sensation as homeowners discovered the efficacy of Kondo’s recommendations and the improved quality of life that resulted from a decluttered living space. 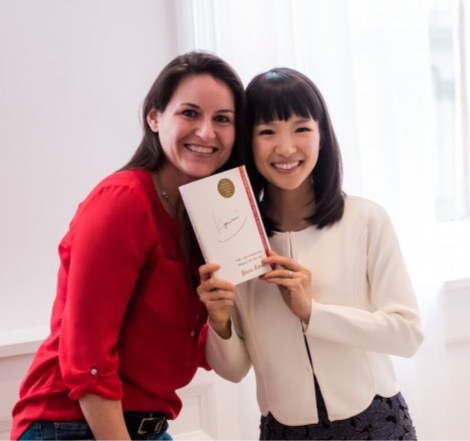 To meet the demand for her expertise, Marie Kondo began a training program that certified aspiring organizers eager to help spark joy through the life changing magic of tidying up.